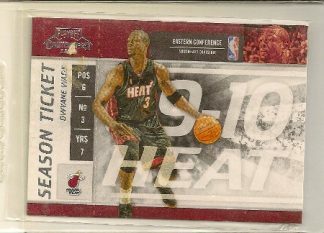 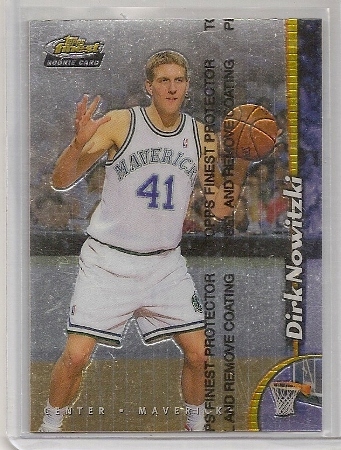 Dirk Nowitzki 2009-10 Playoff Contenders Season Ticket Card. Dirk Nowitzki has had a Hall of Fame career for the Dallas Mavericks. 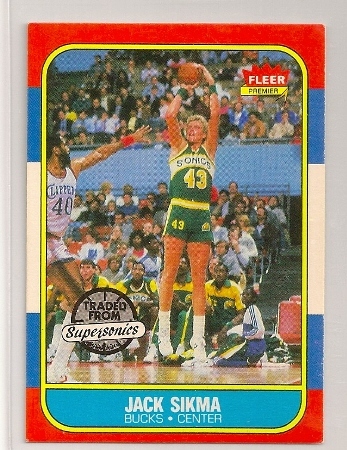 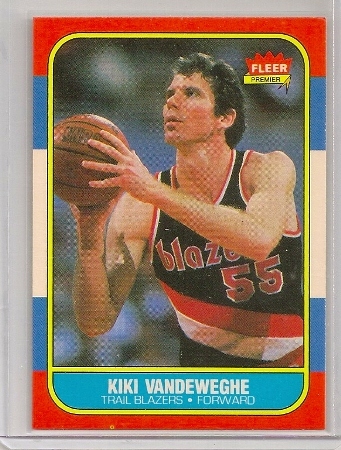 He is one of the best 7 foot sharp shooters in NBA history. 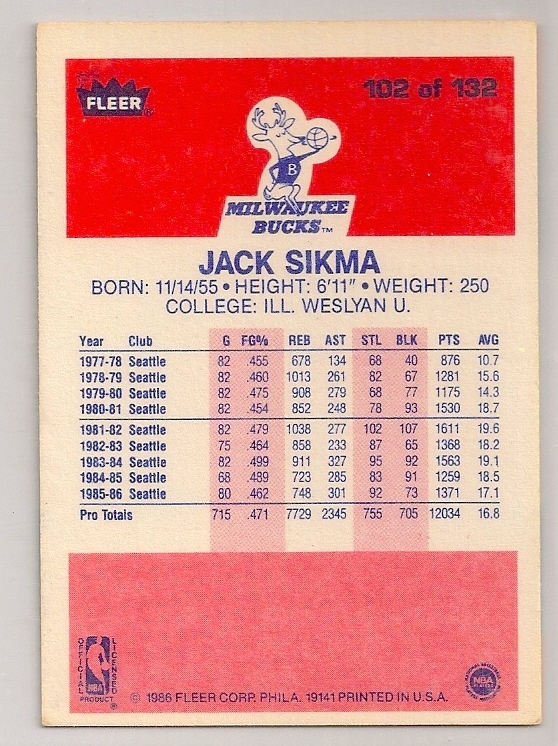 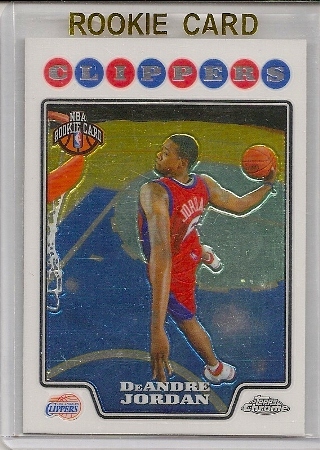 Here is his 1998-99 Topps Finest rookie card. It is card number 234. 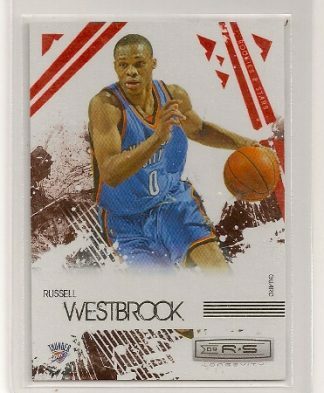 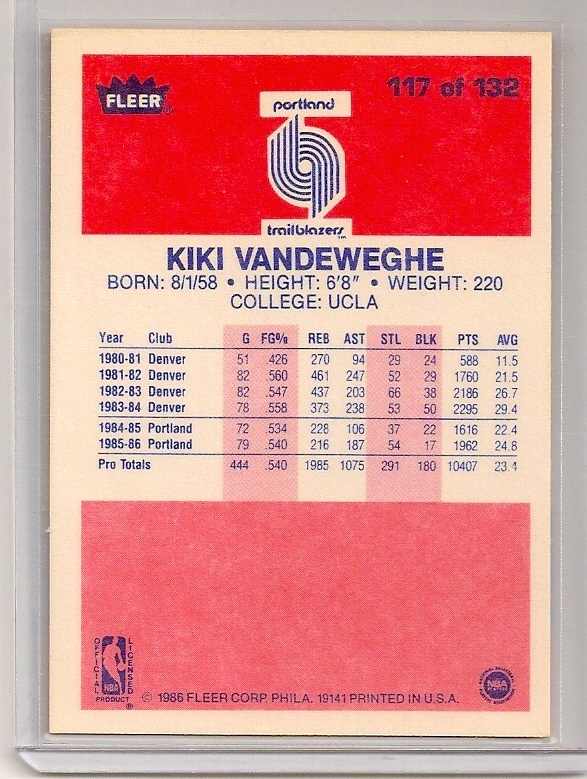 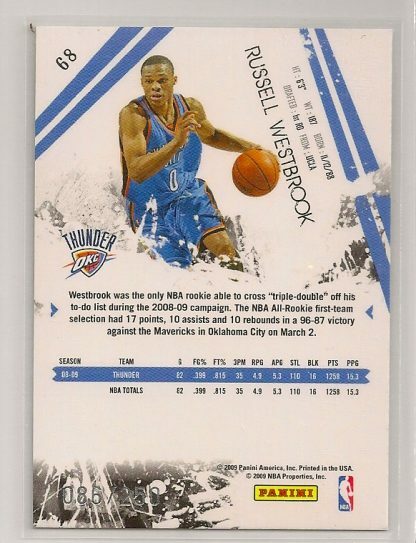 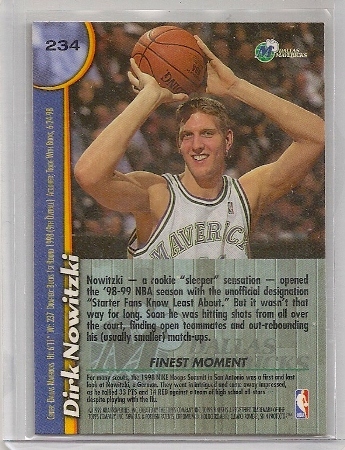 Click here to view the complete 1998-99 Topps Finest basketball checklist.